Rochester, Minn -- On Friday, President Donald Trump issued an executive order that temporarily bans travel to the U.S. by citizens of seven countries. The countries affected include Iran, Iraq, Libya, Somalia, Sudan, Syria and Yemen. 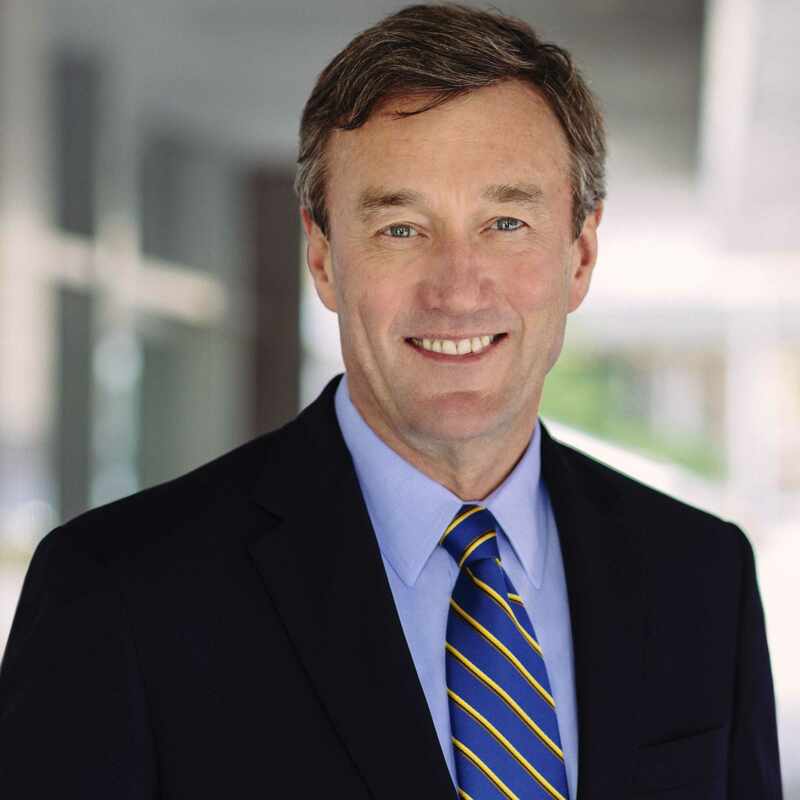 The following is a statement from John Noseworthy, M.D., Mayo Clinic President and CEO. 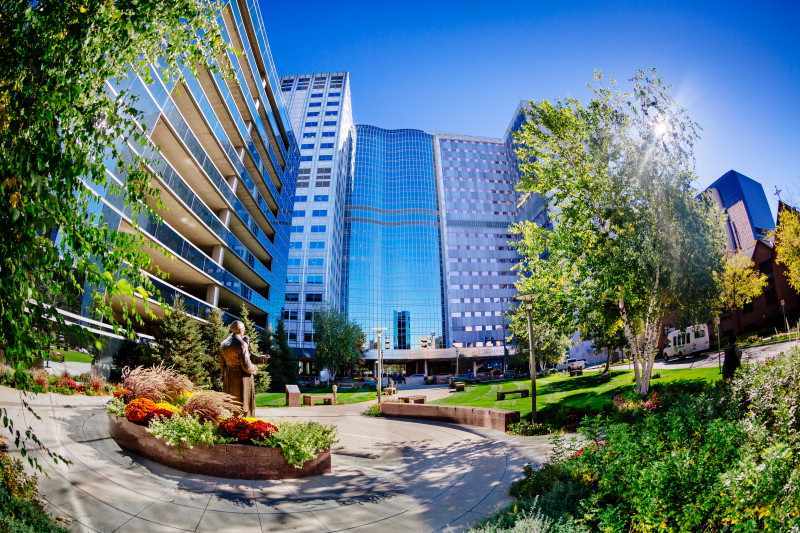 "Although questions remain about the order's implementation, Mayo Clinic remains steadfast in supporting our patients, staff, families and community. Each year, we welcome thousands of visitors from across the globe, many of whom receive care from our incredibly talented and diverse team members. We value our international staff and partners, and are privileged to train a broad range of medical personnel from around the world. Mayo Clinic is a place of compassion, respect and trust, and our collective diversity helps make us the best place to work and receive care. We are actively monitoring the situation, exploring ways to ensure that the needs of our patients and staff are met, and will share new information as it becomes available."